We run a small number of VM instances which are mostly sandbox type environments and hence backups are not always essential, but if you are running something a bit more crucial and wish to back up a VM regularly, what are your options? 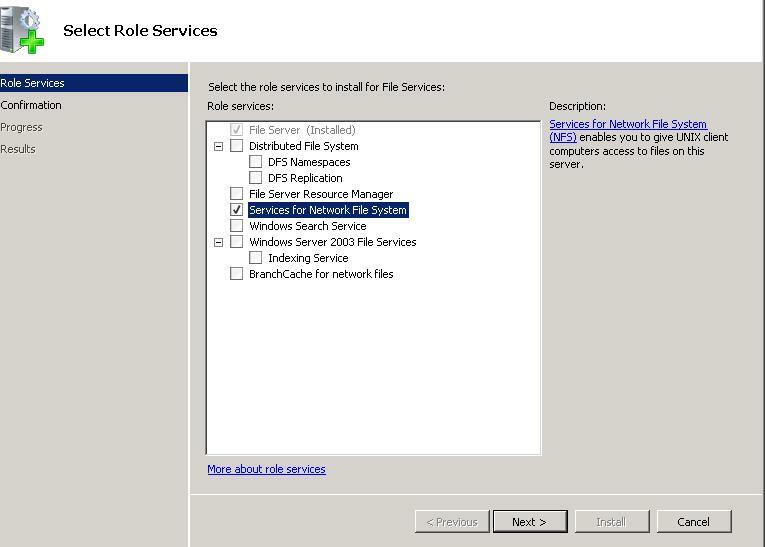 Running ‘traditional’ third party backup s/w within the guest OS is one approach (and adopted widely) and more VM-centric enterprise solutions such as VMware’s own VCB (VMWare Consolidated Backup) are also well suited but only available for VMware ESX. Where does that leave us if we run VMware Workstation and want to back up the entire VM Guest ‘image’? 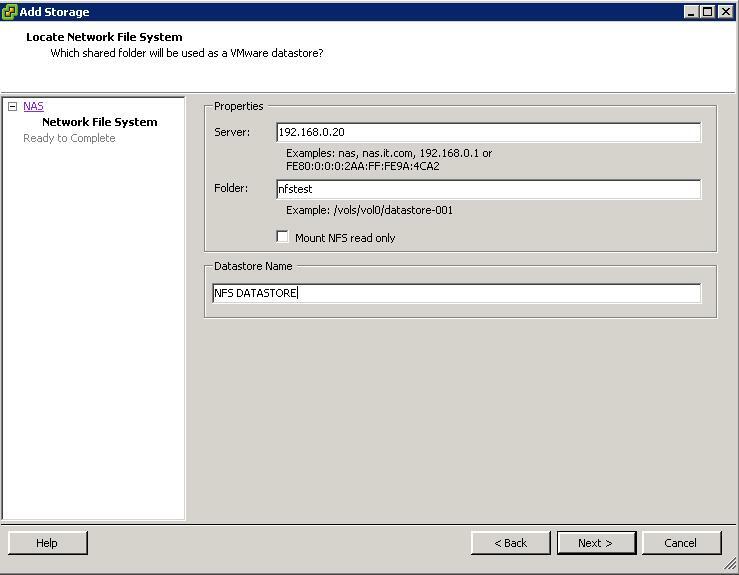 The easiest manual way of doing this is by selecting ‘suspend’ in VMware Workstation for the relevant guest, copy the VM files to another drive (.vmx, .vmdk etc) and restart the VM. Easy. The con of this, of course, is that you are bringing down your VM for a short period but for most situations it does the job and has the advantage of being very easy to get the VM started again in a DR situation (i.e. simply take the backed up VM files and fire them up on a new host). 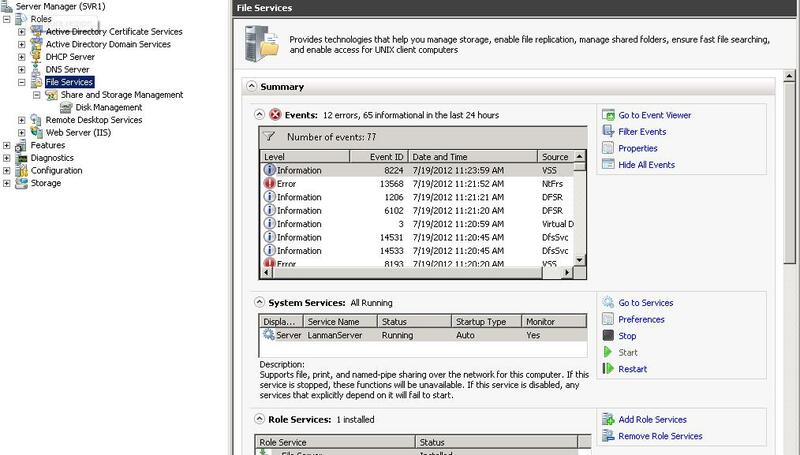 This is obviously a very simple backup approach and it does not alert backup failures etc (you’ve just got your trusty logs!) but for non-critical sandbox type environments it does the job nicely. Hi – I completely powered off my VM and copied the entire VM directory. I then used the “Import” feature to add the VM to a different computer also running VMWare Workstation 7. 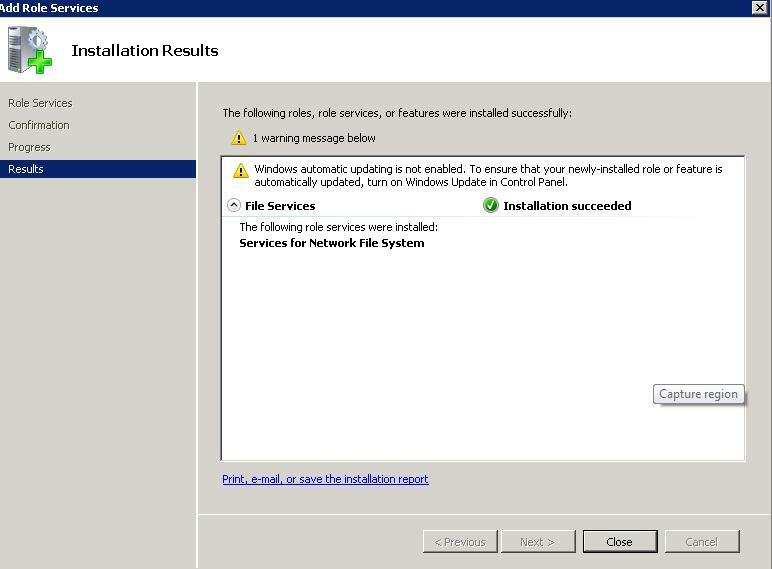 The VM began booting, but blue-screened during Windows start-up. Can you see anything I did wrong? Its worth noting that you can save your commands as “jobs” in RoboCopy, which allows for really short commands to backup and restore on the fly if you can’t schedule this to be done regularly (like on my company laptop I take home every night). or any other DNS servers you want. 2- Set TIME SETTINGS to match your current location. Enable OpenVPN Server (Just click the enable button, do nothing else). This step you can skip. It only serves the purpose of enabling OPENVPN STATUS so that you can see the current state and log of PIA OPENVPN CLIENT. 6- That should do it, from now on every device that gets a IP address from your router will go through PIA’s VPN tunnel. As you can see, we did nothing to the OpenVPN client in SERVICES – VPN. The script takes care of that for us. without problem. No fried disk, no bricking at all. I need to update firmware on my Seagate Constellation ES ST32000644NS branded as Dell Equallogic. Since I don’t use this drive in a Dell Server but in my Apple Mac Pro the only possible way to do this is to use Linux and hdparm. The only question is how many bytes I have to remove from the Dell header to able to flash it with hdparm ? 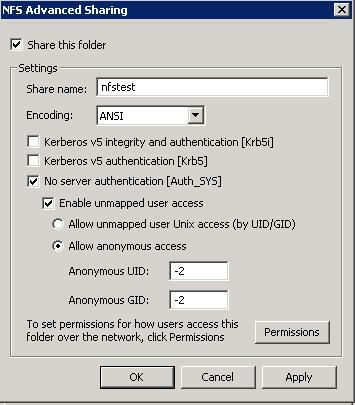 Select the check mark “Share this folder” and remove the check mark Kerberos V5 integrity and authentication & Kerberos V5 authentication. 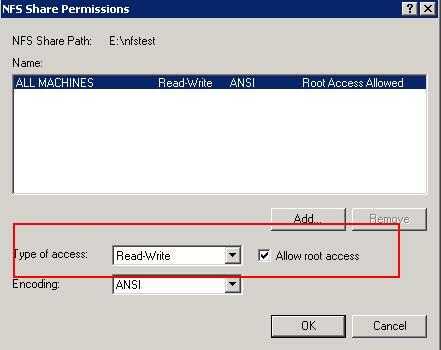 In Type of Access , choose “Read-Write” and check mark the Allow Root access and apply ok.
Make sure you have vmkernel port is configured in your ESX/ESXi host. 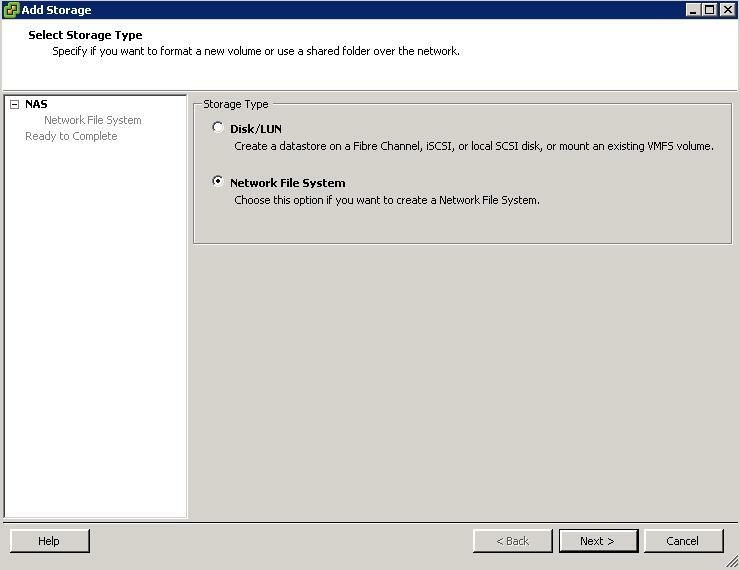 Goto Configuration Tab and select Storage. Click on Add storage. Enter the Fully qualified domain name of the server or IP address, share name and Datastore name. Click on Next. 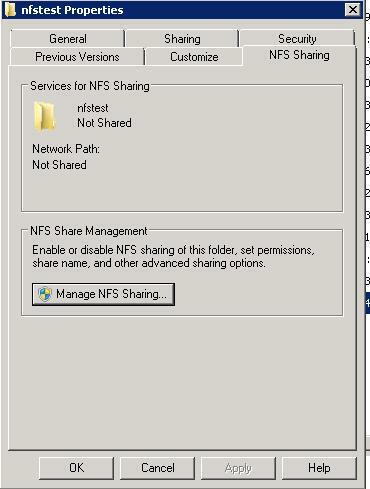 NFS datastore named “NFS DATASTORE” is created. NFS datastore is created and we are ready to go.Thanks For Reading!!!! 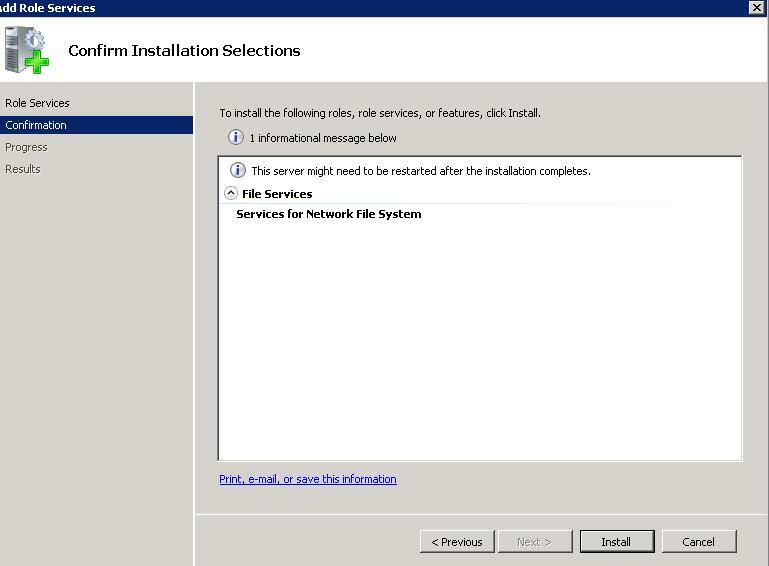 … and now can cpoy ISO images and backup files betwen esx and windows. For virtual machine running you beter to buy dedicated NAS or SAN system.